© 2018 agoodmovietowatch, all rights reserved. Recommendation algorithms are turning us into close-minded idiots, avoid them. We don't use one and never will. 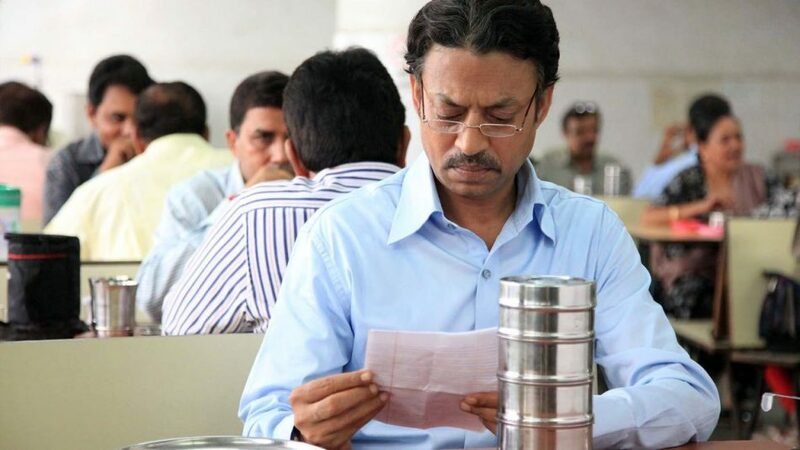 Find where to stream The Lunchbox (2013) and learn more about this movie. Netflix, Amazon, Amazon Prime, and Hulu are trademarked brands, all rights reserved. Our Netflix movie recommendation engine is not produced or endorsed by Netflix, nor do the creators of this site have any affiliation with Netflix or any other VOD providers. All images, names, and trademarks are copyright and the property of their respective owners.